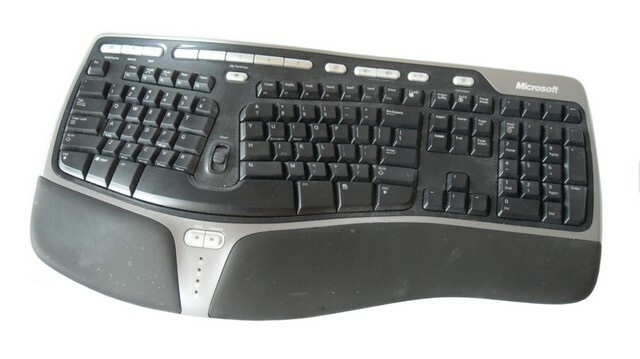 The computer keyboard is present on most computers. In some very rare cases it is removed after the computer is started to limit access for security reasons. When you're shopping for a keyboard their several considerations you should be concerned about. Think about the types of computer keyboards; is it used for alphanumeric data entry or will it be used for a special purpose such as gaming, graphics, or photo editing. These special purpose new computer keyboards are quite different than the standard alphanumeric keyboard. The next thing you want to consider is the language of the keyboard. A keyboard in French has different keys, so does a Spanish computer keyboard, or one in German. You will find that most languages have their own unique keyboards. You want to make sure that you have selected one with US English or whatever language you normally use. Finally be aware of the connector cable on the keyboard. It should either have a PS/2 connector or a USB connector. The USB connector is the newest, therefore it is preferable. Take a look at some of the cool computer keyboards available at your online computer store. Which ones would you be interested in? Carefully look at the specifications, see how they fit your requirements. For additional information about the computer keyboard. One man's tips and ideas for remembering computer keyboard shortcuts.